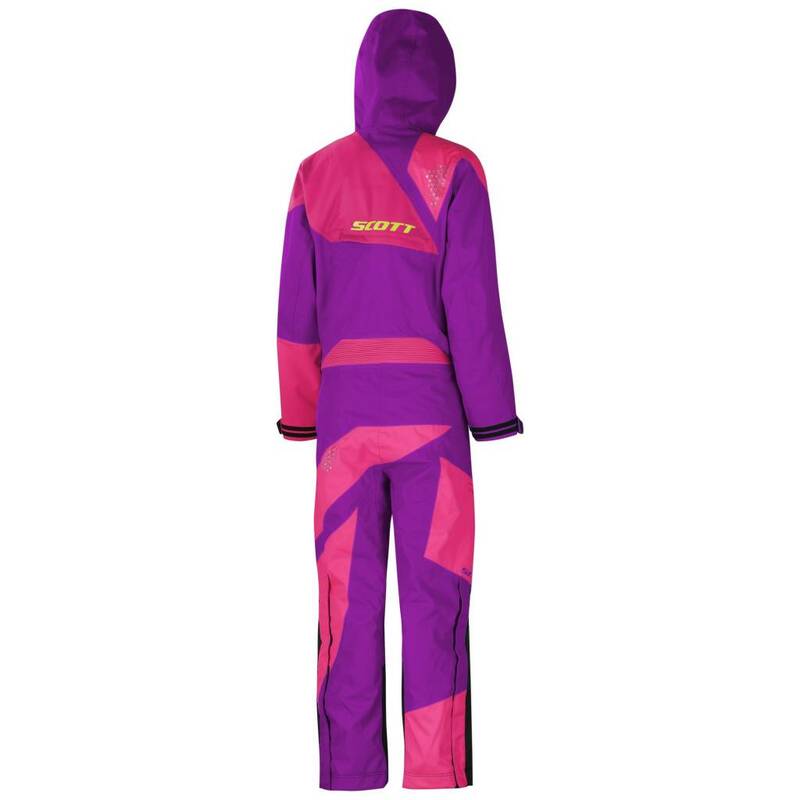 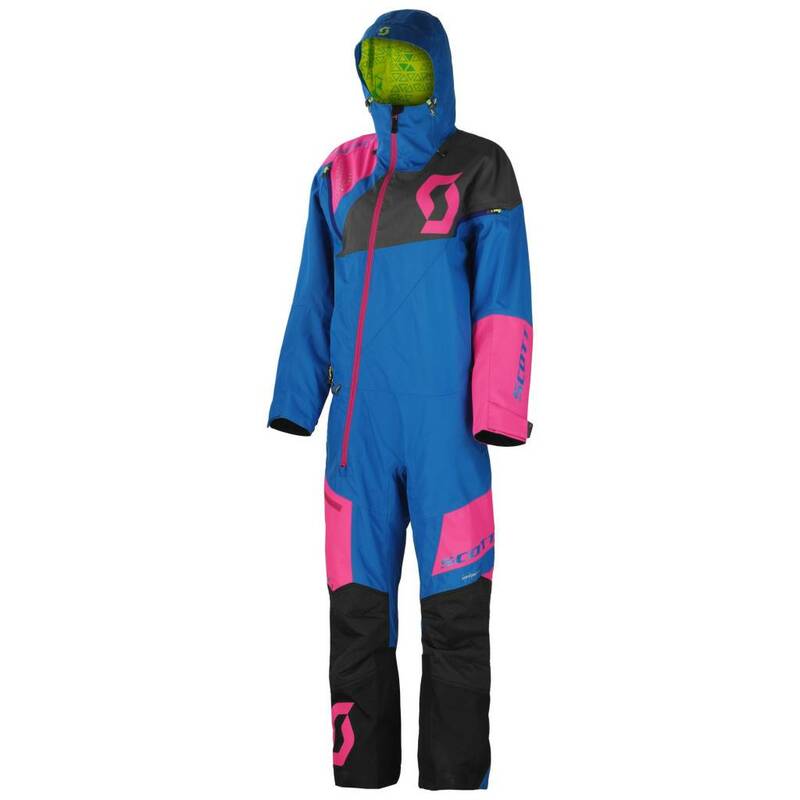 Versatile insulated waterproof breathable monosuit AKA "onsie" . 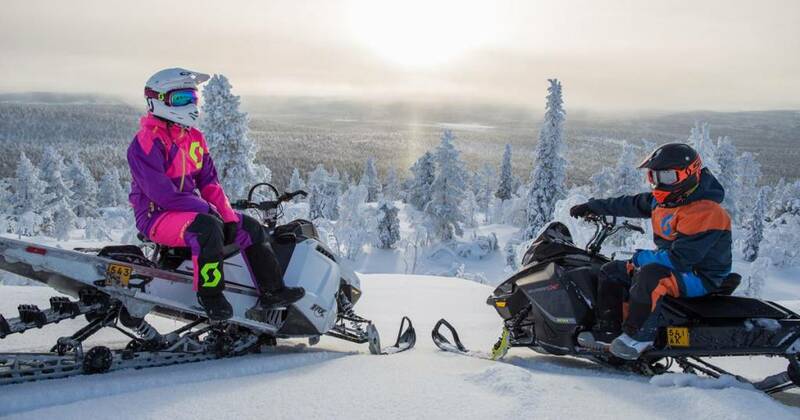 Perfect for sledding or sliding. Great by itself on warmer winter days but allows you to layer up for nasty cold rides. 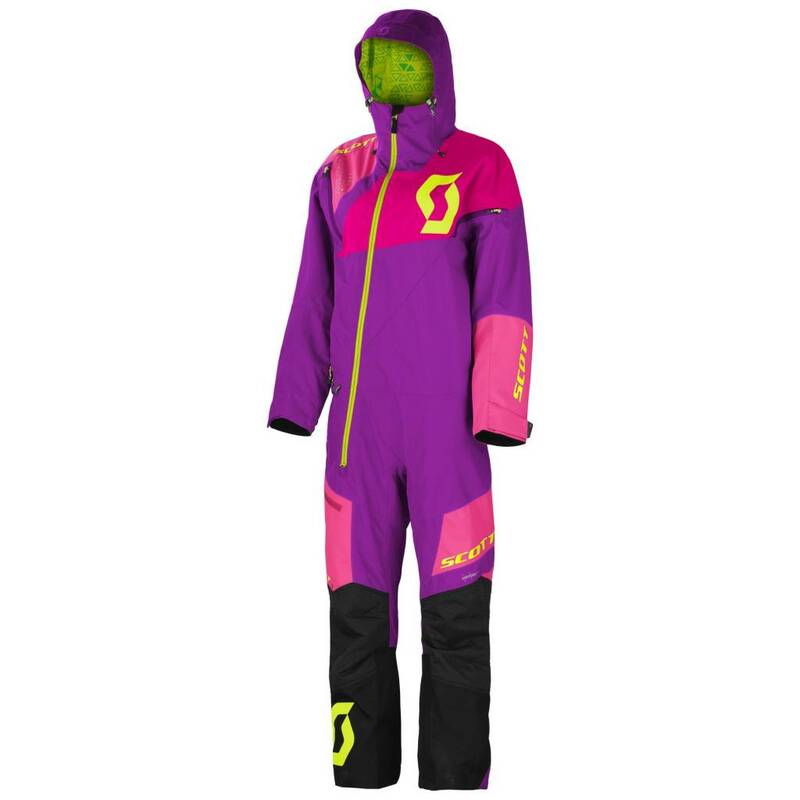 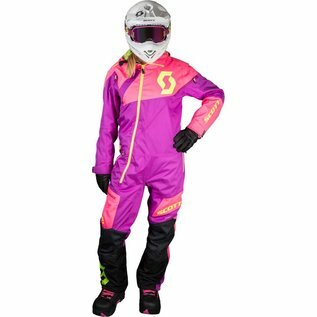 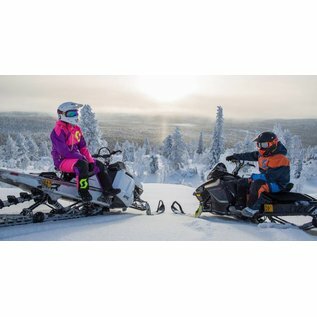 The SCOTT Monosuit DS is a must have for snowmobilers.